FIFA strongly believes that women’s football brings one very important benefit to the many young girls and women involved in the game – empowerment. Encouraging empowerment through football, growing the game, getting more girls involved in it earlier and keeping women in football longer are all key elements of FIFA’s Women’s Football Strategy. 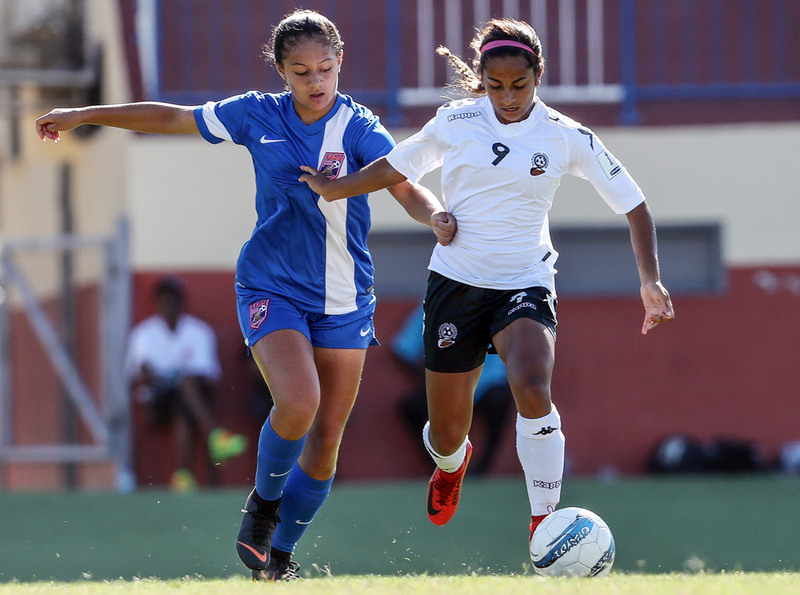 As part of its commitment to supporting and furthering the women’s game, FIFA established its first-ever Women’s Football Division in 2016 under Chief Women’s Football Officer Sarai Bareman. This Division will work closely with MAs around the world via workshops and special initiatives to assist them in bringing together key stakeholders to discuss, develop and implement their respective women’s football strategies and to ensure the greatest impact possible of their efforts to develop and grow the women’s game.